Mamoo Bags Are Ready For Adventure! Disclosure: I received the bags featured in this post at no cost to facilitate this review. All opinions are my own. As a family with three homeschooling kids ,our school backpacks don't always look like everyone else's. Instead of learning in the classroom, the kids and I take every opportunity to learn by experiencing things in the wide open world. This year I'm planning lots of field trips and I wanted to find a backpack more suitable than the typical school backpack. Heavy backpacks are great for hauling books to and from school, but if you are looking for a bag that kids will be excited to take to the park, the beach, the zoo, or on any adventure their feet can get them to, bags from Mamoo have just what you need! I have a lot of ground beef in my freezer and I was racking my brain to try to think of some different ways to use it all up (I can only eat so much spaghetti). I wanted to prepare something light, fresh, and easy for dinner tonight and voila, my stuffed avocados were born! 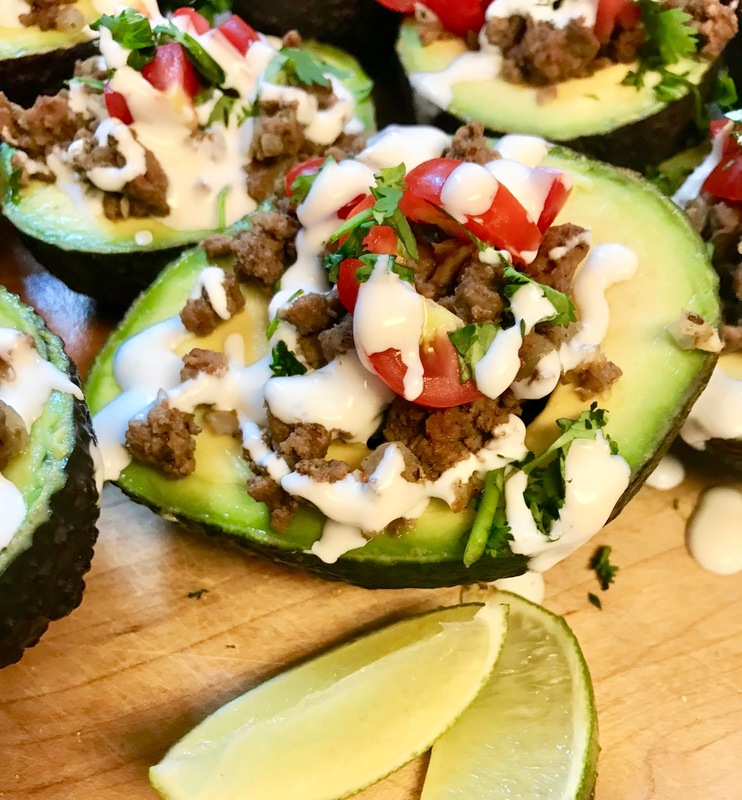 If you have avocado fans in your house they will enjoy these as much as my family did! We have a family of 6 so I made enough for each person to have two halves.